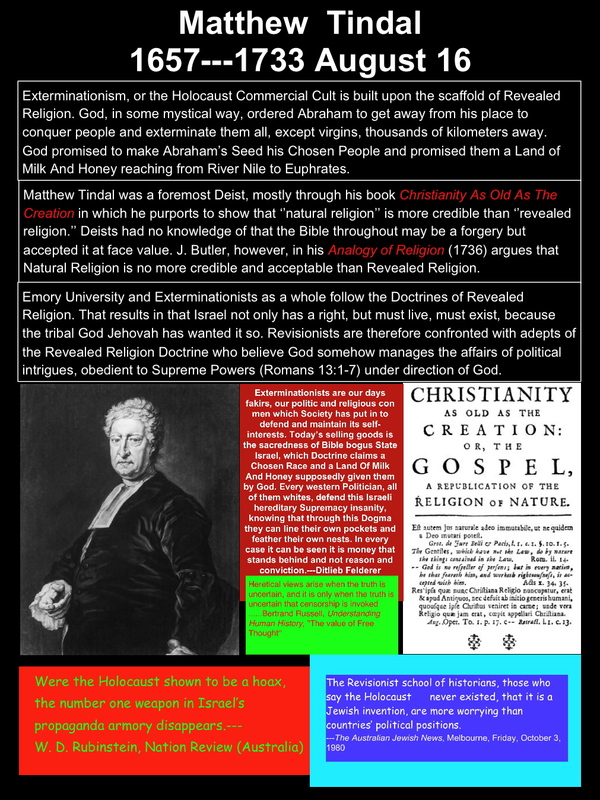 ‘Holocaust’, Revealed Religion, Nature Religion, and Ebola – does anyone of these make sense? Corruption is why we so seldom hear of official carrying out their crimes. The Bureaucrats know how to cover up traces of their crime. Have Christian Missionaries in Africa been responsible for spreading Ebola to the world? 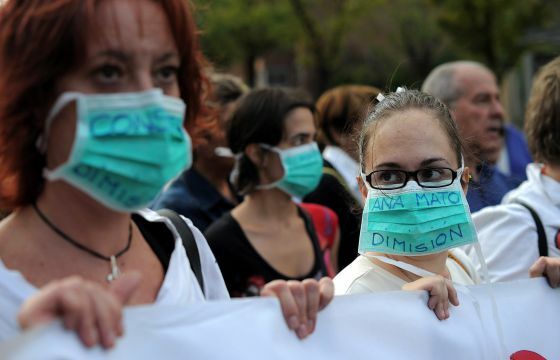 Spanish nurse contaminated with Ebola, Theresa Romero, 40, was denied knowing she had Ebola, and first knew it from the media. Corrupt politicians use Spanish media, such as La Provincia, to cover up the unsanitary, easily Ebola contaminated centers, such as located at Barranco Seco. ditliebradio ‘Holocaust’, Revealed Religion, Nature Religion, and Ebola – does anyone of these make sense?